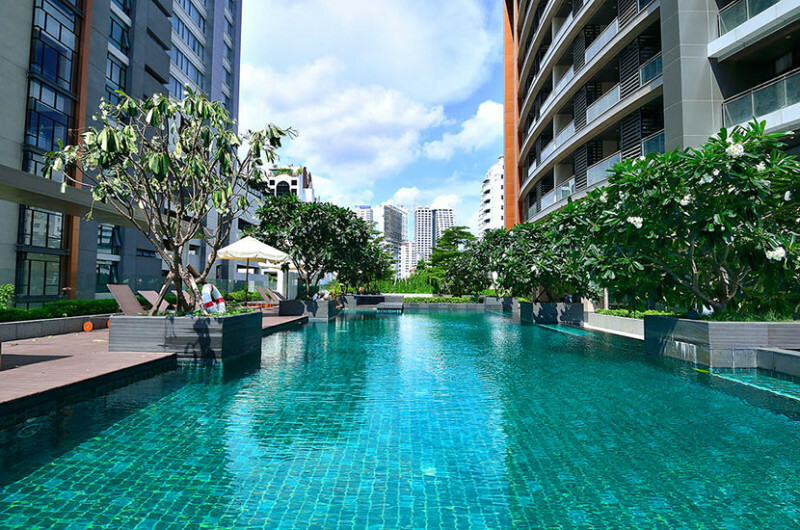 AETAS Residence is located in Bangkok’s Soi Ruamrudee, near Wireless Road, and conveniently close to Central Chidlom Mall. 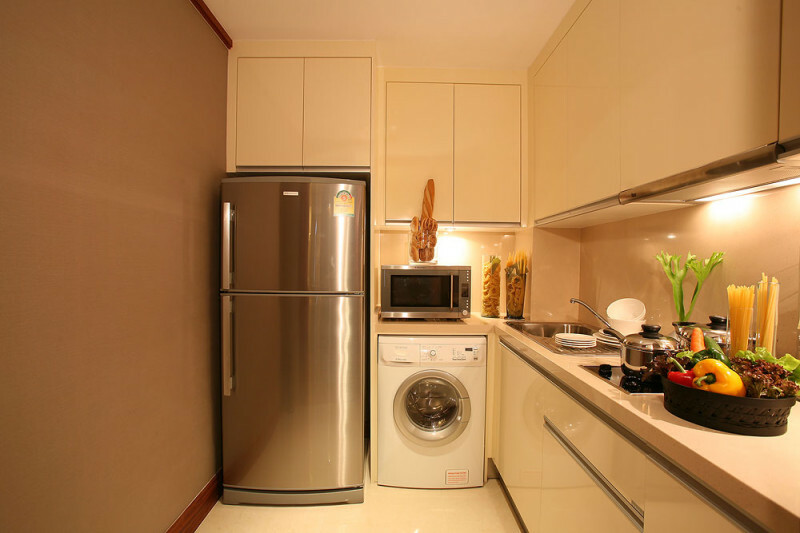 Offering spacious, self-contained modern Apartments, it provides a free shuttle to Ploenchit BTS Skytrain just 700 metres away. 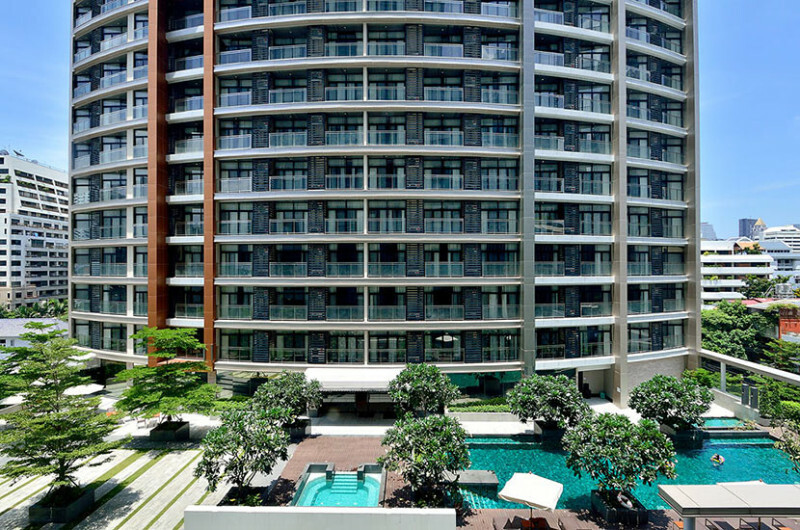 All Seasons Place Shopping Mall is just opposite the AETAS Bangkok and AETAS Residence complex and has a supermarket, chemist, currency exchange outlets, many boutiques and shops. Central World and Gaysorn Plaza are a 20 minute walk, or a 5 minute Skytrain journey, from the Ploenchit BTS Skytrain Station nearby. 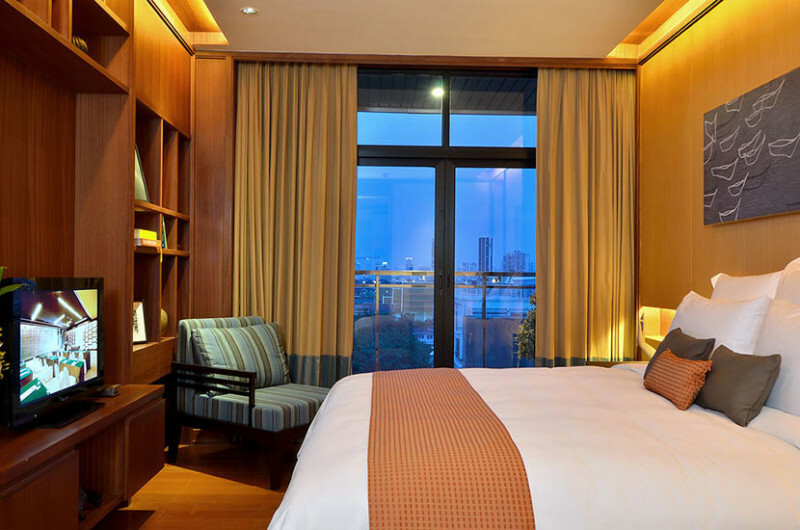 Residence guests can also use the restaurants, bars and AETAS Spa at the adjacent AETAS Bangkok Hotel – as well as meeting up with CosMedTour’s guests staying ‘in-house’ at the Hotel. Residences at AETAS are luxuriously decorated and fully furnished with large flat screen cable/satellite TVs and a laptop safe box. Tea/coffee making facilities and a minibar are provided. 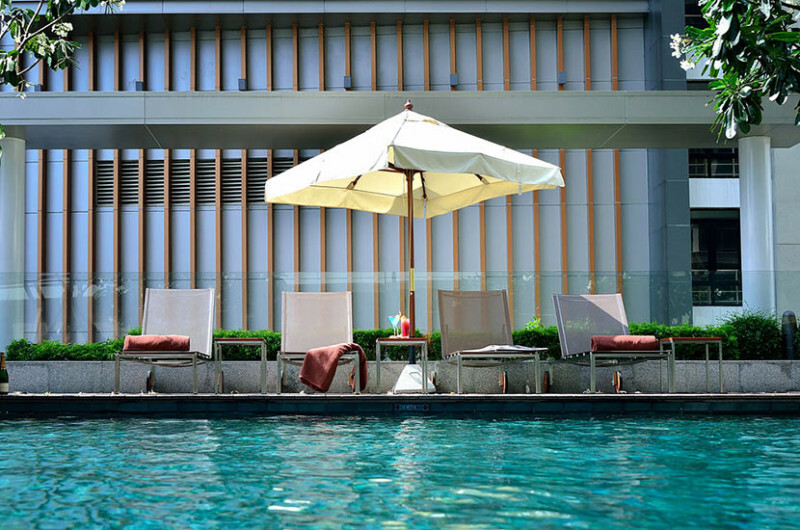 The outdoor pool area is a great place to relax and soak up some sun. 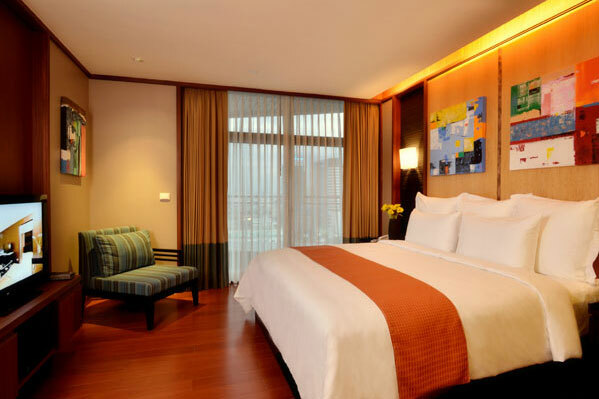 Complimentary shuttle service from the Hotel to Ploenchit BTS Skytrain. 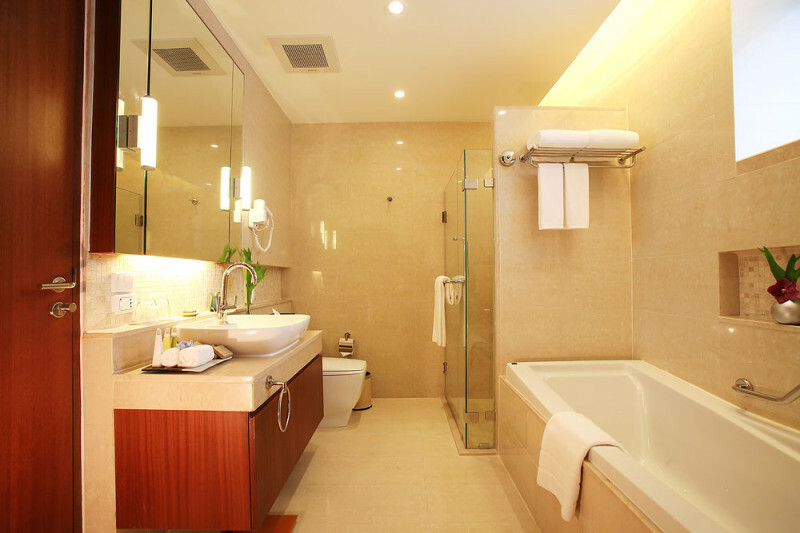 Fully furnished residences, including towels, bed linen, lamps etc.